A small-scale exhibition featuring high-end luxury products is being held at the Conrad Sanya Haitang Bay on 6th February. 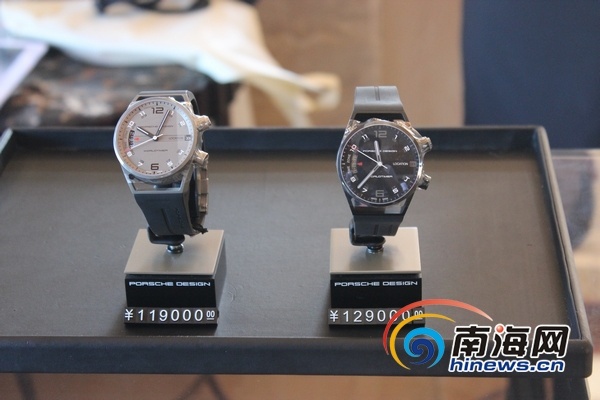 Amongst the high-end products showcased were Sun Jewelry items, with the highest value at 129,000 yuan, Porsche watches, Seabreacher Dolphin Boat and some luxury collections. Amongst the high-end products showcased were Sun Jewelry items, the most expensive of which was valued at a hefty 129,000 yuan, Porsche watches, Seabreacher Dolphin Boats and various luxury collections. The exhibition has not only attracted the hotel guests of Conrad Sanya Haitang Bay and Doubletree Resort by Hilton Haitang Bay, but visitors from far and wide who came to enjoy the visual feast. 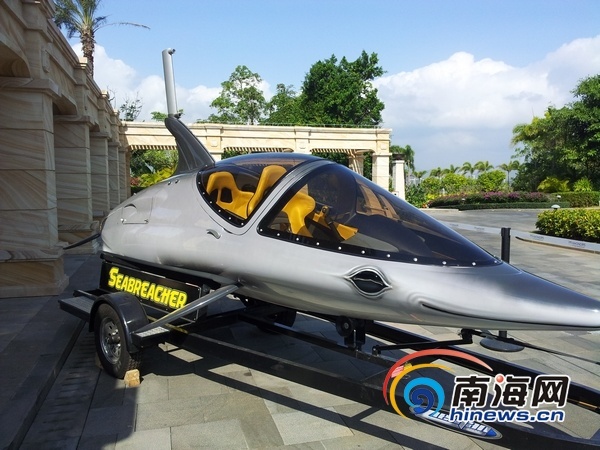 This is the first time such an exhibition of high-end products has been organized in Haitang Bay. The purpose of the exhibition was to enrich guests’ luxury on their holidays as well as to help raise the tourist image of Haitang Bay, where most of the international luxury hotel brands have a presence.